Maximum and minimum memory. Easy to read display. Push button monitoring and reset. Reads in both Celsius and Fahrenheit. alkaline battery included. Day time room temperature should be between 26oc & 30oc. 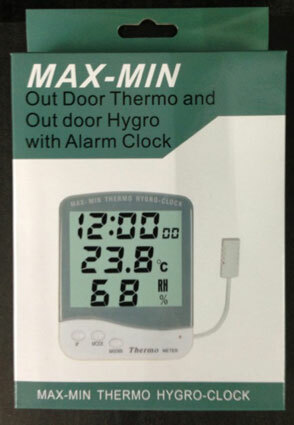 night time room temperature should be between 18 oc & 22oc. The ideal level of relative humidity for your grow room is between 50 % and 75 %. if these levels of both temperature and humidity are not monitored, problems such as stretching, mould and poor yields will occur . 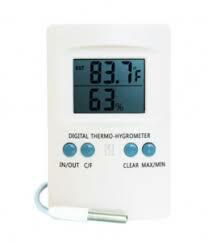 Digital thermometer & hygrometers are highly recommended because they measure both temp and humidity, plus record the daily high readings and overnight lows. 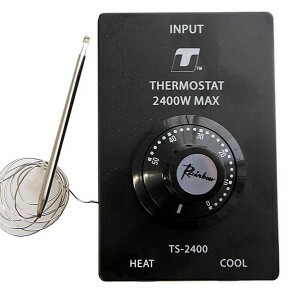 Categories: Controls, Thermostats, Meters and Accessories. 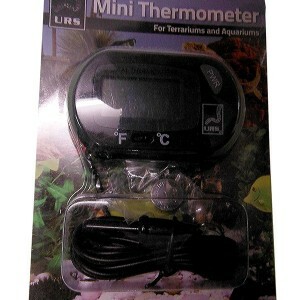 http://hydro4u.com.au/product/thermometer-and-hygrometer/Maximum and minimum memory. Easy to read display. 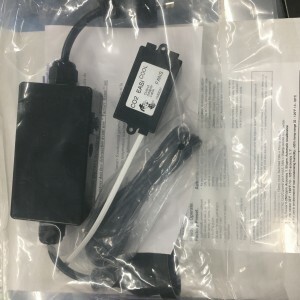 Push button monitoring and reset. Reads in both Celsius and Fahrenheit. alkaline battery included. Day time room temperature should be between 26oc & 30oc. night time room temperature should be between 18 oc & 22oc. 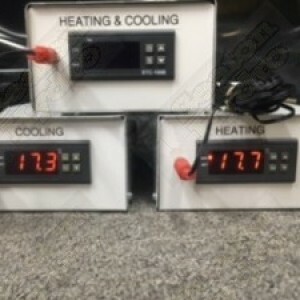 The ideal level of relative humidity for your grow room is between 50 % and 75 %. if these levels of both temperature and humidity are not monitored, problems such as stretching, mould and poor yields will occur . 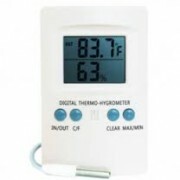 Digital thermometer & hygrometers are highly recommended because they measure both temp and humidity, plus record the daily high readings and overnight lows.